FREE One-Year Eva Box Subscription today! 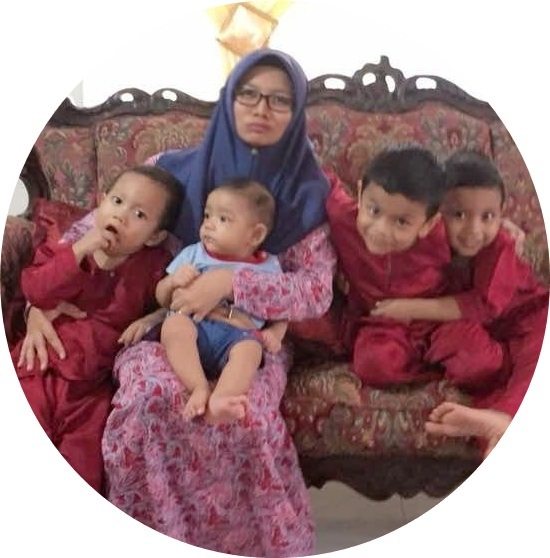 ~ #CeritaMak #CeritaMak: FREE One-Year Eva Box Subscription today! 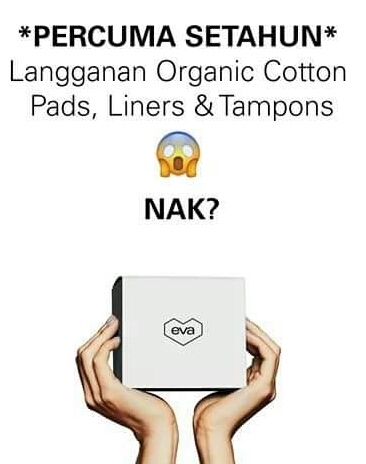 Eva is 100% organic cotton pads, liners, and tampons delivered monthly to your door. Toxin-free, worry-free periods. 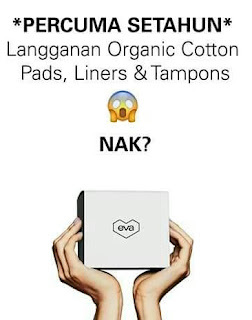 Perghh setahun tuuu.. Dah la pad organik ni selalu mahal.